The 100% genuine Windows 7 Professional SP1 Key Code is offered at the most attractive price by PKC. 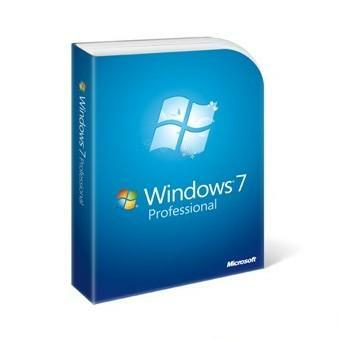 The cheap Windows 7 Professional SP1 Key Code has received a great deal of compliment and is approved to be the best choice to access Windows 7 Professional SP1. This Windows 7 Professional SP1 product is absolutely Genuine license key. Activate Windows 7 Professional SP1 version (32 bit & 64 bit) and support Microsoft Online Update. How to gain the Windows 7 Professional SP1 Key Code?